Part of a graffiti on a freigt train by Oase. To enjoy more stuff like that visit the OutBreakS Blog. Link below. 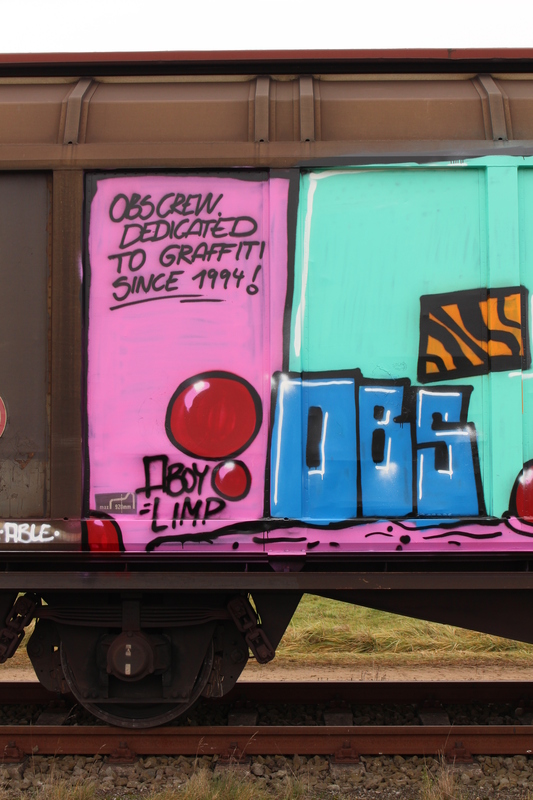 Click here for OBS Crew on WordPress.